I have a new paper out that explains a fundamental problem with polar bear conservation. 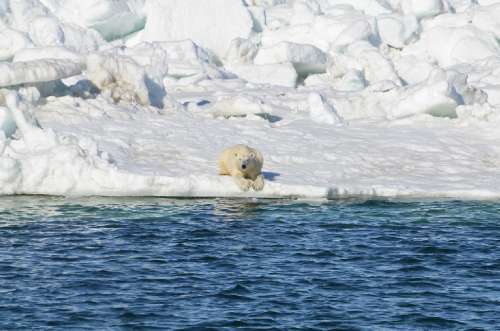 I’m convinced that a flawed and out-dated ecological concept — that sea ice, under natural conditions, provides a stable, predictable habitat — is what has allowed the present doom and gloom attitude of most polar bear specialists to develop. Sea ice changes, of course, from season to season. However, the concept that sea ice is a stable habitat assumes that these seasonal changes are predictable and virtually the same from one year to the next – at least, similar enough that the differences are not responsible for causing marked declines in population size. Negative effects on populations of short-term natural variations in spring sea ice or spring snow cover on sea ice have been entirely ignored in modeled predictions of future conditions. The focus has been on summer ice extent. 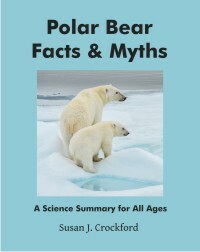 I have summarized this evidence in a fully referenced, peer-reviewed essay that explores how the acceptance of this fallacy (“sea ice is a stable habitat”) has so skewed the conservation biology of polar bears that to outsiders it may look like a scientific integrity issue. The summary and the essay are below (with embedded links and references). 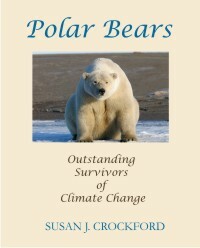 The Global Warming Policy Foundation (GWPF) has published the essay in their “Briefing Paper” series (#16, The Arctic Fallacy: Sea Ice Stability and the Polar Bear), which includes a must-read foreword by Dr. Matthew Cronin, Professor of Animal Genetics at the University of Alaska Fairbanks. Press release here, pdf here. 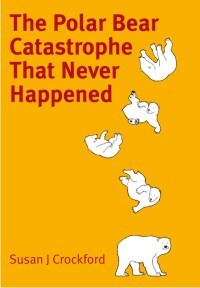 I think you’ll find it timely and thought-provoking.